These are my picks my favorite twelve photos that I took in 2012. Choosing only a dozen was extremely difficult for me. These are not intended to be the best of my portfolio but they are ones that round out the year, bring back memories and make me smile when I look at them. I tried to space them fairly evenly on a 2012 timeline but since I traveled sporadically throughout the year each photo does not necessarily line up with a specific month. These images were made with cameras ranging from a Canon 7D to an iPhone5. I would love to know which one you would pick as your favorite. I will do a “Best Photos” post soon. When I lived in San Cristobal de las Casas, Mexico, during the day, I would often go to the Punto Pizzeria to write. 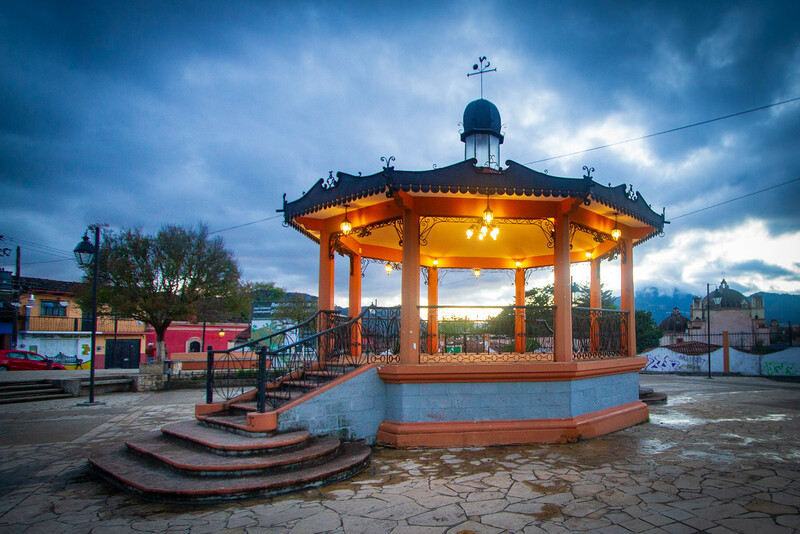 They had good Internet service, friendly, a friendly and accommodating wait staff and this view of Parque “El Cerrillo”. It was amazing! In the spring of 2012, a non-profit organization invited me to come to Washington, DC to photograph their event. I used this as an opportunity to expand the trip and visit friends and family on both coasts. 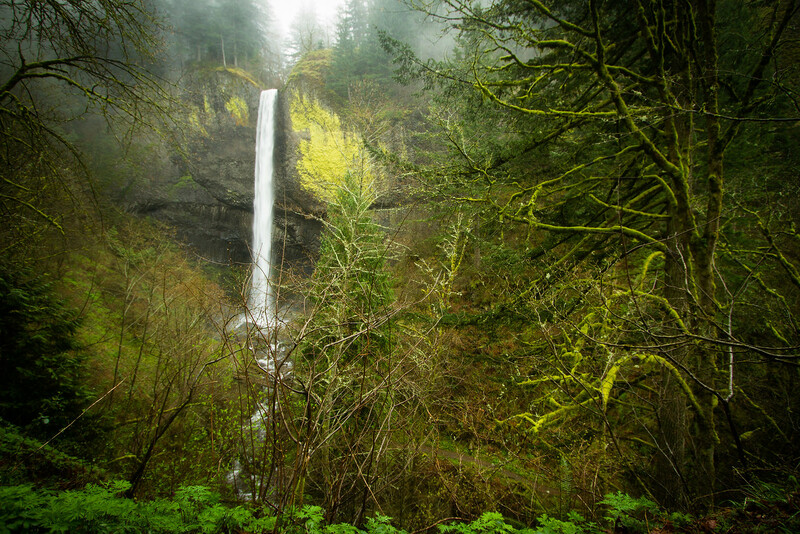 We used one cold and drizzly day to visit and photograph Latourell Falls just outside of Portland, Oregon. It was freezing cold but the weather certainly helped to make some great images. While on the same trip I had the opportunity to visit my son who lives just outside of Los Angeles. We used this occasion to go camping on Carpinteria State Beach, just outside of Santa Barbara, California, USA. It is a beautiful spot with great sunsets. I will always cherish this opportunity. 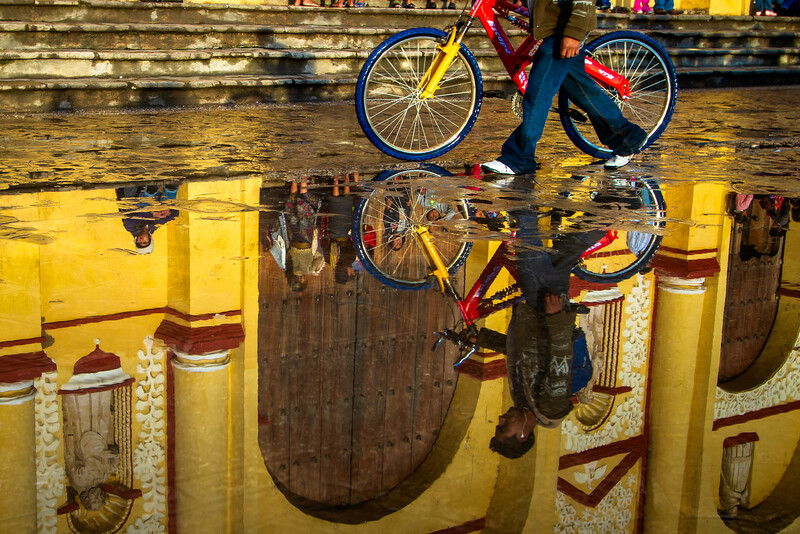 Rainy season in San Cristobal de las Casas, Mexico brings with it a whole new smorgasbord of photographic opportunity. This image was taken outside The Cathedral just after a downpour. I truly loved my time in this beautiful colonial town and sense that I may one day live there again. 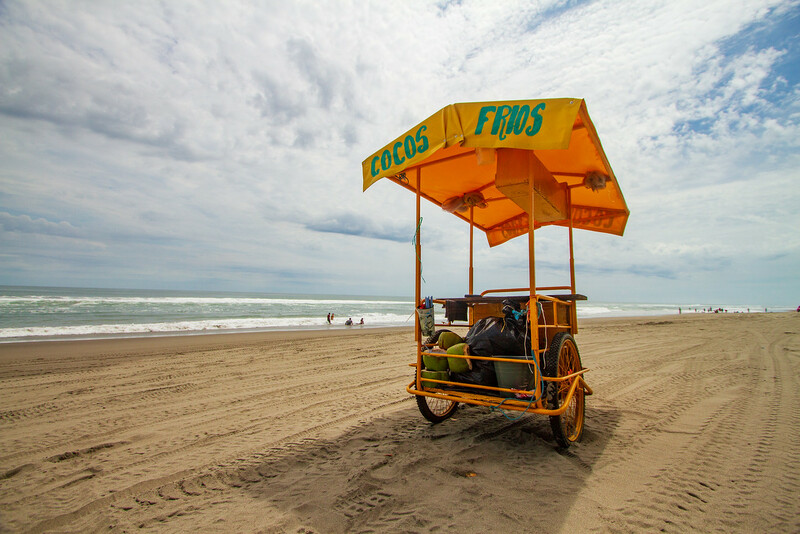 I made this image while on a road trip with Wes Nations (AKA: Johnny Vagabond), in Puerto Arista, Mexico. The beach wasn’t quite as deserted and this scene might suggest but the scenery was beautiful and we got to do some amazingly fun stuff. After I left Mexico I decided to spend some time visiting old friends, making new friends, revisiting some places that I love and finally completing my quest to visit all 50 states. 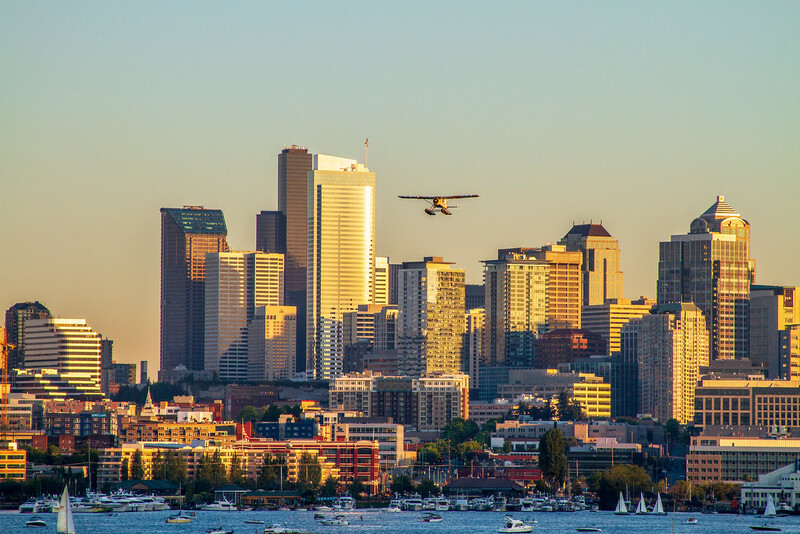 I had only spent a brief time Seattle, Washington, USA on my last visit and I wanted to taste some more. With the help of a new friend who also made for an amazing tour guide, I was able to see sides of this place that I had missed before. 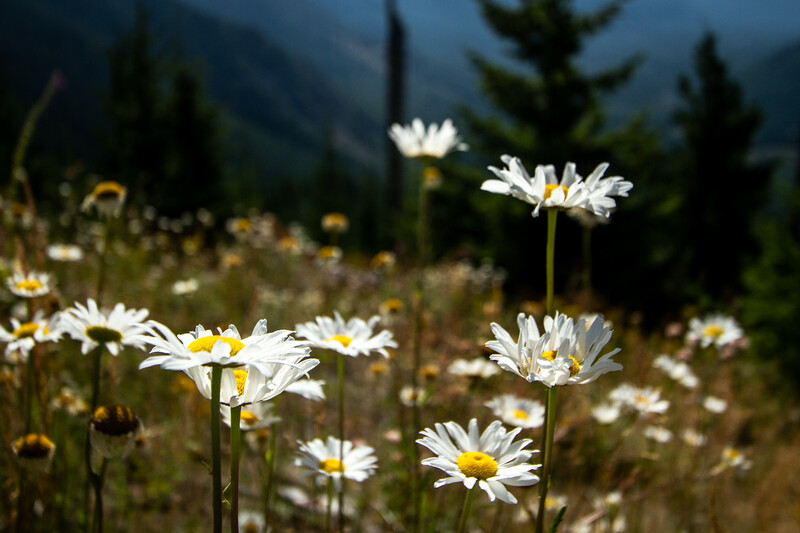 In 2012 I was able to go on a camping trip near Mount Saint Helens, Oregon. It had been years since I had been there and I am happy to report that Mother Nature, with a little helping hand from the National Parks Service, is quickly restoring the area. After spending time in the United States and dealing with some very sad and difficult family issues I moved, with only checked luggage, to Chiang Mai, Thailand. Timing was fortuitous because I arrived just in time for the Loi Krathong and the Yee Peng Lantern Festival. 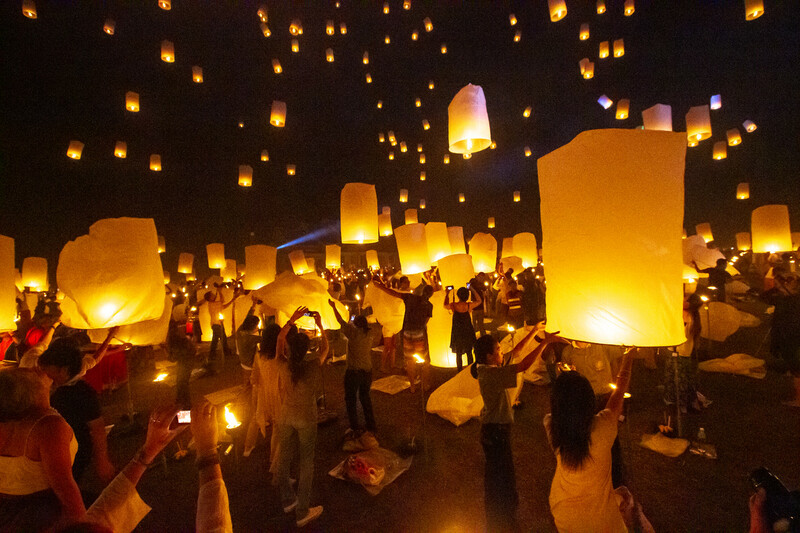 I had never seen such a beautiful celebration and it definitely is a good omen for my time in Asia. Khao San Road, the infamous “backpacker ghetto” in Bangkok, Thailand certainly feels like a place to disappear. 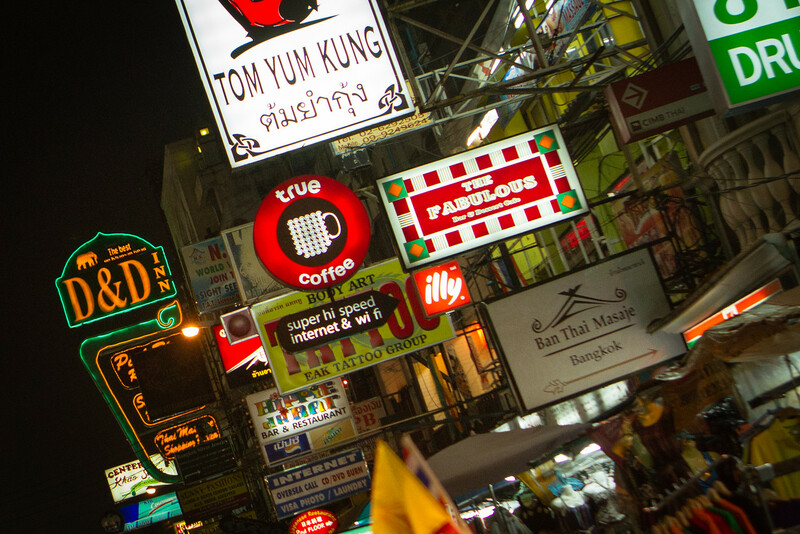 An appealing mix of everything that is Bangkok can be found right here on this road. Also, it seems to be the place to get anything that you may need. I loved just sitting at one of the sidewalk restaurants and watching the pageantry of the human race. 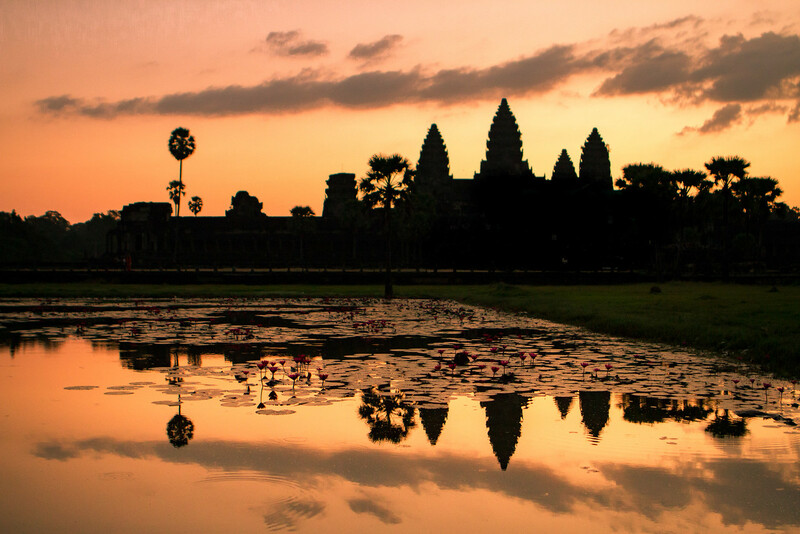 Siem Reap, Cambodia and the nearby Angkor Wat must be one of the most photographable places on the planet. Around every corner of this enigmatic place lies another scene, another angle or another feeling. 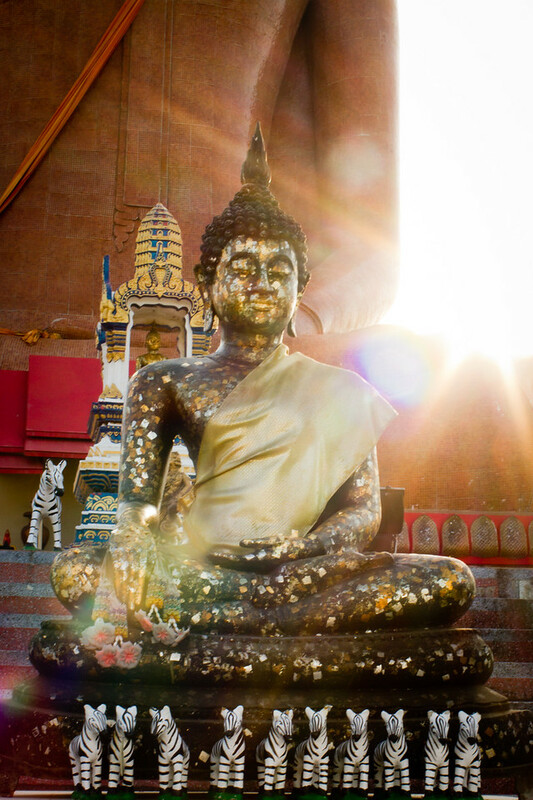 The Wat Bang Phra, Thailand area, famously known for its “Tattoo Temple” is a deeply spiritual place. In this spot, a huge statue of the Buddha overlooks a peaceful square. I have done a little research but so far have failed to find the meaning of the zebras. I have been to some great restaurants and bars in my life but none compare to the world’s highest open-air place, Bangkok’s “Sky Bar”. I was able to spend Christmas Day here in very good company. This picture was taken with the panorama function of my iPhone. 2012 was truly an amazing year. Thanks! It was an Amazing Experience. Siem Reap gets my vote. Beautiful picture. Thank you Rachel! IT is a great place. I love Thailand more than any other place, so i would say the photo from Chaing Mai and the amazing looking Sky Bar. 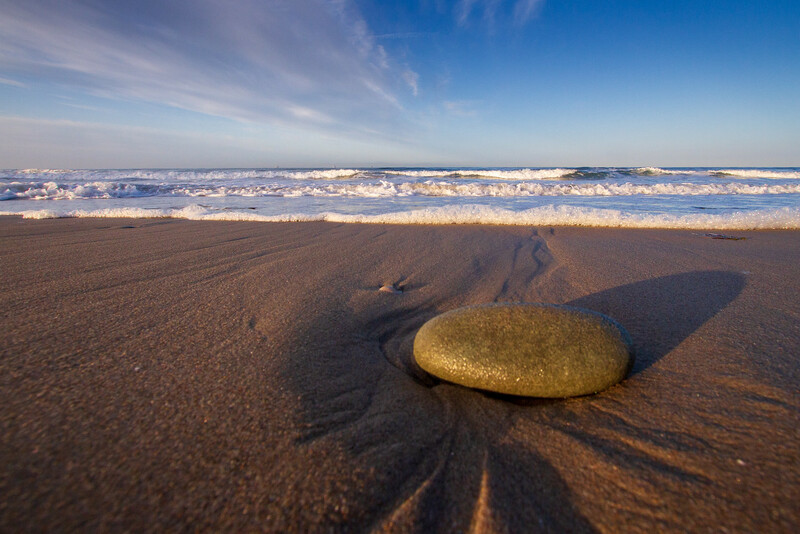 The photo of the daisies and the big pebble at the beach are gorgeous too!